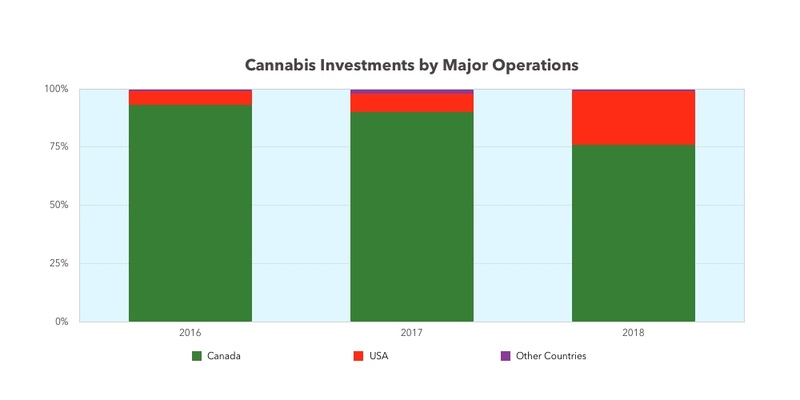 In 2018, Cannabis and related companies from Canada, USA foreign countries raised CDN $16 billion in equity and debt financing. Where did all this money go? 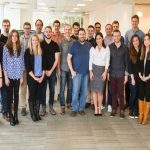 Canada based cannabis and related companies raised $13.03 billion or 81% of the $16 billion total amount. Primarily driven by Constellation Brands’ $5 billion investment in Canopy, Ontario based companies led all jurisdictions with $9.0 billion (56%), BC based companies ranked second raising $2.97 billion (18%). US based companies raised $3.0 billion or 19% of the total. Companies from Colombia, Israel, Panama raised $14 million. 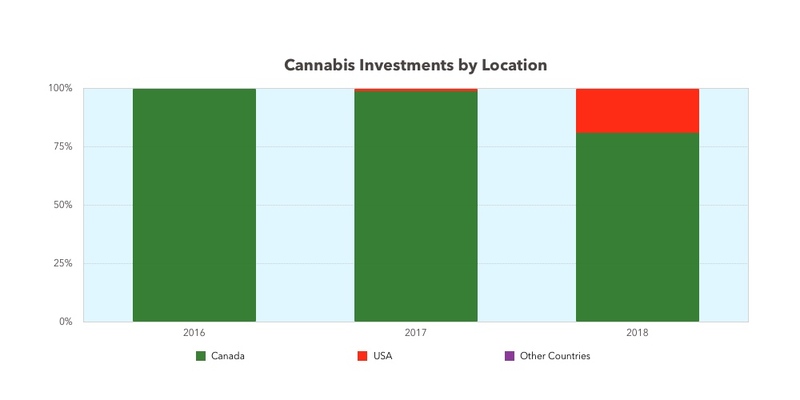 With ramping interest from US cannabis companies and Canadian companies expanding south of the border, companies with major US operations captured $3.64 billion or 23% of the $16 billion total amount in 2018, an increase of 1,381% over 2017 and 8,566% over 2016. 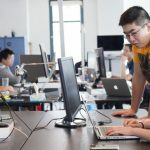 Foreign companies or companies with major foreign operations raised $137 million (1%) in 2018. Tomorrow, Cannabis financing Series 4: where did the money come from? 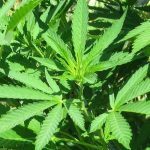 Cannabis and related companies raised $16 billion in 2018, 445% increase over 2017 and 2,117% over 2016. 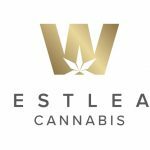 Westleaf Cannabis closed private round of financing. 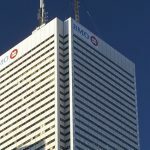 Canaccord Genuity Corp. acted as gent and Borden Ladner Gervais LLP acted as legal counsel. 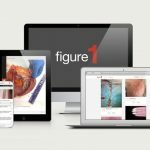 Figure 1 raised US $10M in Series B from Kensington Capital Partners, Samsung, John Hancock/Manulife, Hedgewood, WTI, Union Square Ventures, Rho Canada Ventures, Version One Ventures.